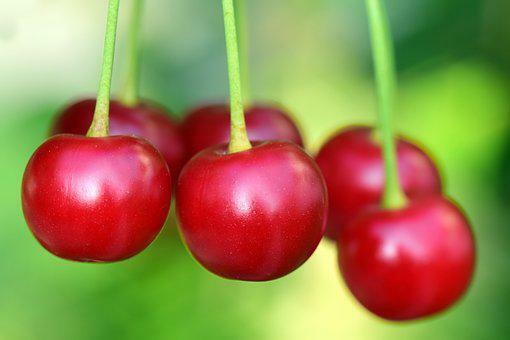 Are cherries truly fruit for a healthy you? According to research from Michigan State University tart cherries contain anthocyanins and bioflavonoids, which inhibit the enzymes Cyclooxygenase-1 and -2, and prevent inflammation in the body. These compounds have similar activity as aspirin, naproxen and ibuprofen. Further investigations revealed that daily consumption of tart cherries has the potential to decrease the pain associated with joint inflammation. Many consumers are choosing to drink cherry juice, eat cherries or consume tart cherry pills to starve off the pain of gout, arthritis and joint inflammation.